Little is known of the life of Rhescuporis I. In 63 for unknown reasons, the Roman Emperor Nero disposed Cotys I, and his fate afterwards is unknown. The Bosporan Kingdom was incorporated as a part of the Roman Province of Moesia Inferior from 63-68. Perhaps Nero wanted to minimize the role, power and influence of local client rulers and desired the Bosporan to be completely governed by the Roman state. In June 68, Nero had died and Galba succeeded Nero as Roman Emperor. With the help from his mother, Rhescuporis I successfully attempted to have the Bosporan Kingdom restored as a client kingdom to him from Galba. He was able to make the Bosporan Kingdom stable and semi-independent once more. 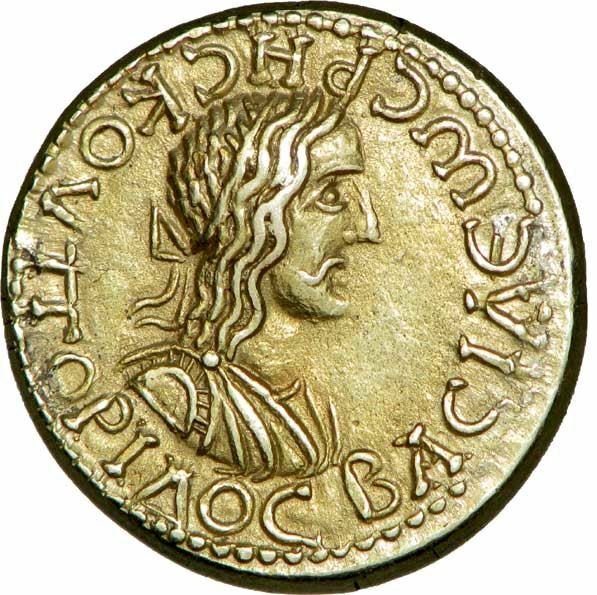 Rhescuporis I reigned as king until AD 90. His wife is unknown, but from this marriage he had a son Sauromates I, who succeeded him. Through Sauromates I, Rhescuporis I had many descendants who ruled the Bosporan throne until the mid-4th century, four of whom bore his name.